There are plenty of good dictionaries out there; the difference with this one is the ability to speak to and be spoken to. Use settings in the App to choose between voice and text entry. If you choose 'text to text', you can still hear the translation by pressing the microphone icon, and if you choose 'voice to voice', the text is still shown. The interface is extremely uncluttered, leaving you with just the necessities. Afrikaans, Arabic, Catalon (sic), Czech, Danish, German, English (Australian, Canadian, US, and UK), Spanish Iberic, Mexican), French (Gallic and Canadian), Indonesian, Italian, Hebrew, Japanese, Korean, Latin, Malaysian, Dutch, Norwegian, Polish, Portuguese (Iberic and Brazilian), Russian, Swedish, Turkish, as well as two forms of Chinese. There is the identical interface at the bottom right to choose the target language. A very minor criticism would be that the titles of the languages are vertically equidistant to their flags which can be a little confusing; it would be better if the names were more obviously associated with the language. If you have opted for voice entry, speak the word or phrase and then press done, and if using text entry, simply type and press enter. It really is as easy as that!. You can additionally send a text message, or an email with the source and destination translations. This is a low cost $1 App. Please be aware that Internet connection charges may apply, which could imply roaming charges (see dependability). If you travel at all, a dictionary is essential. The additional ability to be able to capture (or speak) in a foreign language is a definite advantage. An Internet connection is required in order to use the App. Some of the translated voices are very realistic; others are somewhat robotic. There are no issues with the App. 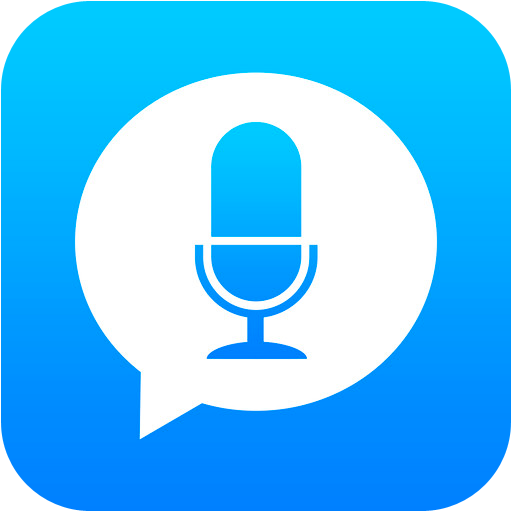 You can get Voice Translator here and support for the App here. The developer advises that there has been an update to version 2.5.1 of the App. You Asked for it !! !